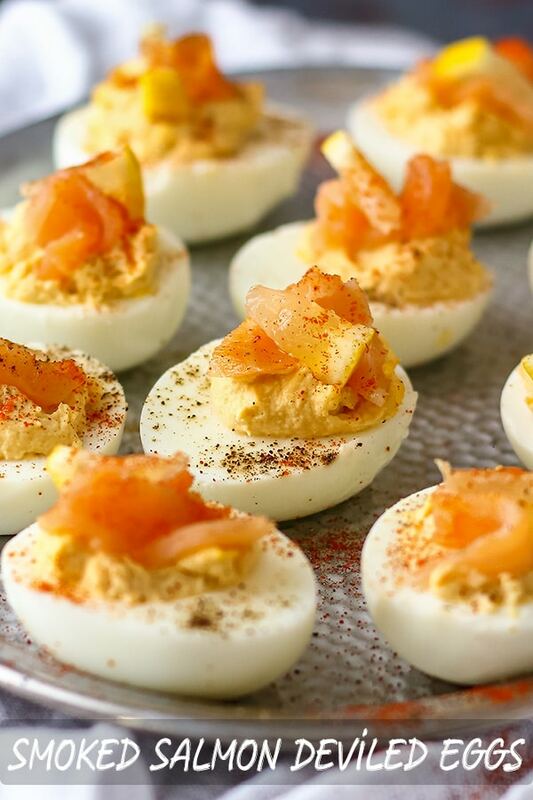 Smoked Salmon Deviled Eggs are an easy to make and crowd-pleasing appetizer. 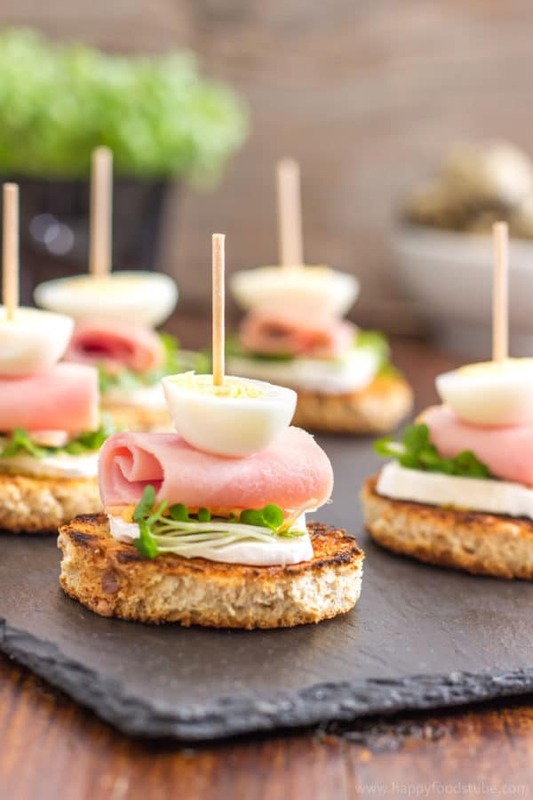 Smoked salmon and cream cheese mousse filled eggs will definitely be a hit among your guests! 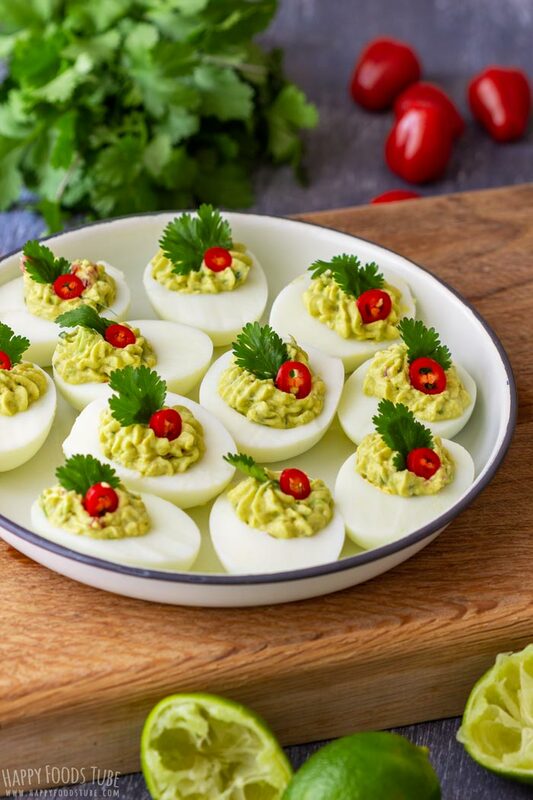 Deviled eggs are perfect for parties & family gatherings! 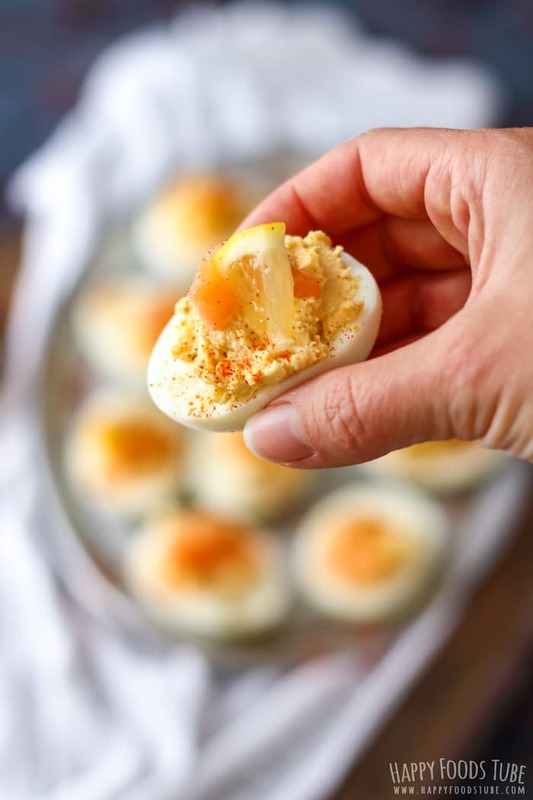 One of the best things about deviled eggs is the fact that they can be filled with anything! There are endless options and the choice of filling only depends on what you like or don’t. I have 3 Easy Deviled Eggs Recipes on my blog. They are filled with: 1. Mustard 2. Anchovy 3. Olive & Chilli. 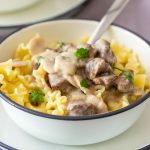 We love all three of them but I’d say it was the highest time to make another recipe. This time I went for smoked salmon deviled eggs. 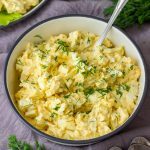 By the way, if you have a lot of Hard-Boiled Eggs on hand, try making Spanish Chorizo Potato Salad or Creamy Potato and Ham Salad. Hard-boil the eggs first. There are various techniques that people use. 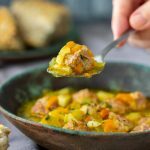 Some use Instant Pot, others bring them to a boil, turn off the heat and leave them in hot water for a while. I simply place them in a pot, pour water over and bring to a boil. Now I set timer and boil them for 8 minutes. If you have a different way that you prefer, go ahead and do it. Now, peeling eggs can be a real challenge so guys, if you know the best way how to do it, leave a comment below. I get the best results when cracking the egg and then rolling it with the palm of my hand so that the shell cracks completely. 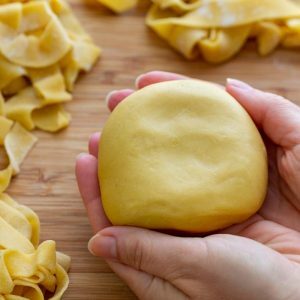 This article on how to peel an egg says that the cooking method also can affect peeling …. What do you think? 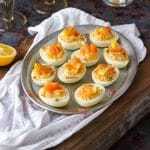 I know I will be trying their method the next time I am making smoked salmon deviled eggs! 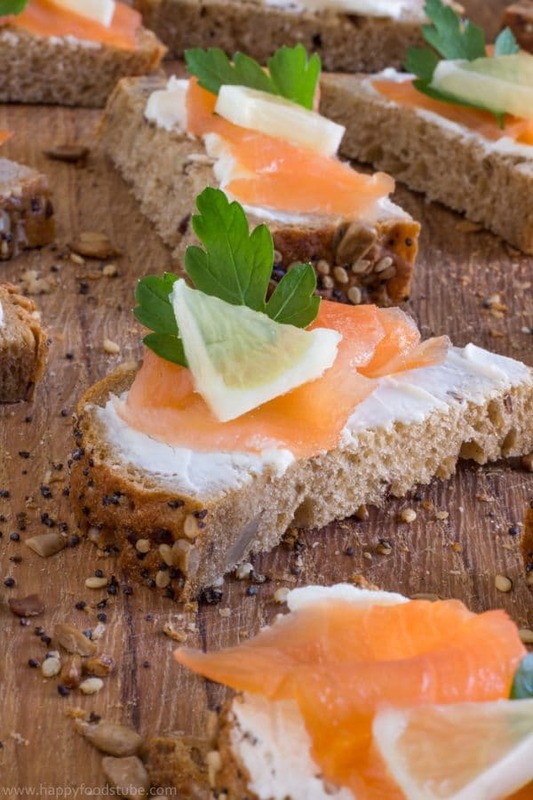 For the salmon filling: In a food processor combine smoked salmon, cream cheese, cooked egg yolks, freshly squeezed lemon juice and black pepper until smooth. I also add a few drops of spicy mustard but this is completely optional. 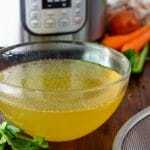 Fill each egg half with this mixture. When done, garnish with a thin slice of salmon and a tiny piece of lemon. Don’t omit the lemon. 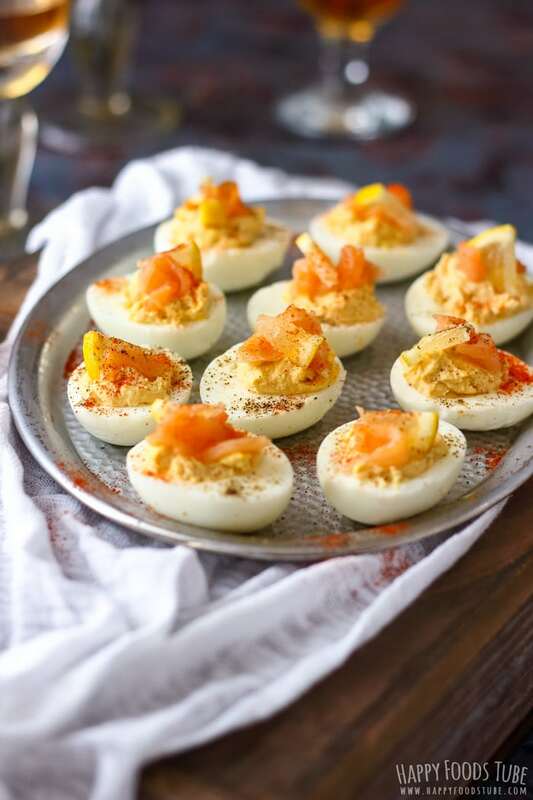 These smoked salmon deviled eggs won’t be the same without it! What I do is cut a lemon in half and then cut a slice. 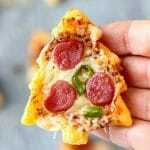 This slice can be easily cut into tiny triangles. 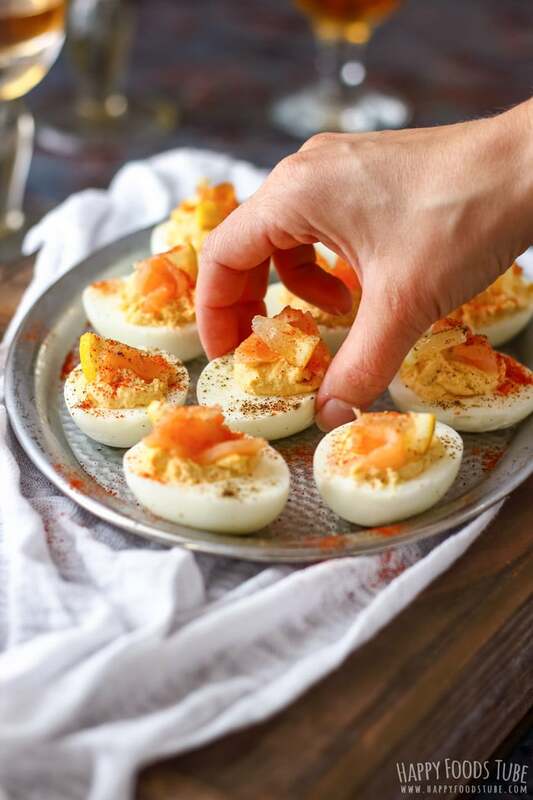 Leaving the zest on is important – it is just the right amount to give these smoked salmon deviled eggs a bitter-sour kick but not overpower the creamy salmon filling. Adding spicy mustard is completely optional. I don’t recommend making these smoked salmon deviled eggs ahead of time as the filling will dry out. 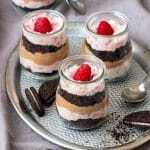 The best option to make some prep in advance is to whip up the filling and keep it in an air-tight container. Do the same with egg yolks or cover them tightly with cling film (plastic wrap). 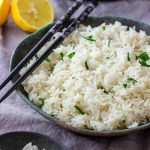 It’s always good to season the whites as well – a pinch of salt, black pepper and red paprika will make not only taste but look better. 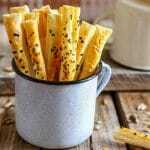 Check out more Easy Appetizer Recipes on my blog! Peel the eggs and cut each in half. Carefully take out the yolks and place them into a food processor. 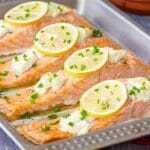 Add smoked salmon, cream cheese, salt and pepper and freshly squeezed lemon juice and process until smooth. Taste it and add more seasoning, if needed. You can also stir in spicy mustard (optional) at this stage. Fill each egg half with the salmon mousse. Cut salmon into small strips. Cut a lemon slice into tiny triangles (like when cutting a cake). Arrange these on the filled eggs and season with black pepper and sweet paprika. 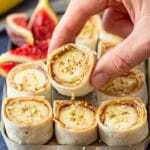 If you want to make these ahead of time I recommend storing the filling and eggs separately in air-tight containers and then assembling them right before the party. Omit spicy mustard if you don’t like it. The overall preparation time does not include time needed for cooking the eggs. Omgosh, this takes deviled eggs to a whole new level! 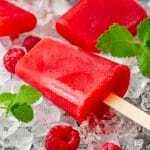 Can’t even tell you how badly I wish this was in my fridge right now! 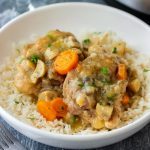 I cannot wait for the next opportunity to make these…I think I’ll do it just because :) Thanks for the recipe inspiration…pinning and sharing! What a beautiful appetizer. I love anything with salmon! Ooh! These look perfect for all of those Easter eggs! 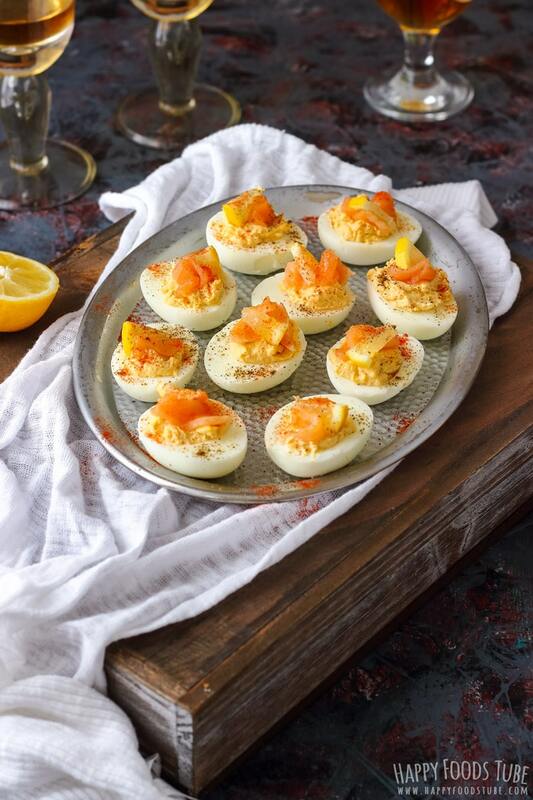 Loved this idea of yours , deviled eggs filled with salmon , healthy and delicious! My family loves deviled eggs and this flavor will be something new for them and I am sure they will love it! Can’t wait to try it!